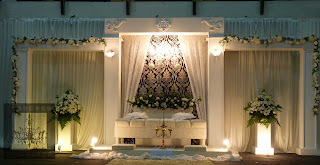 for this type of pelamin u quote berapa? 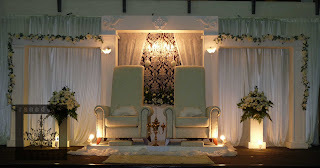 saye nak wat kaler oren + black! 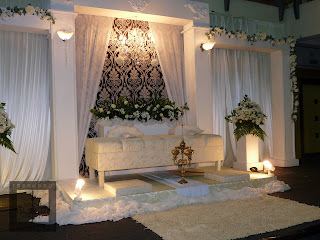 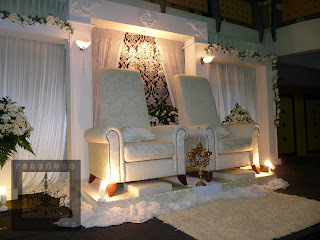 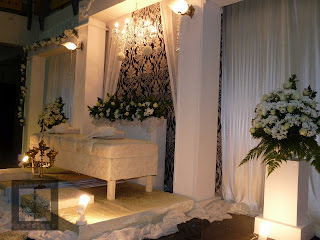 u have any quotation for ur pelamin package..